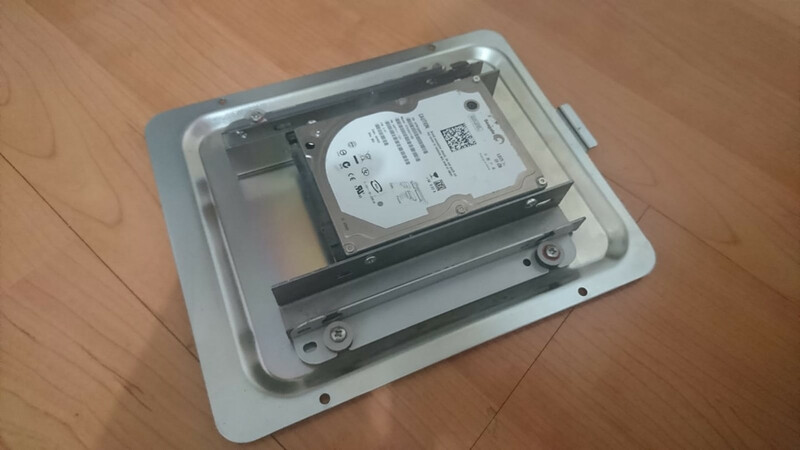 We talked about Repro TTX HDD cover with @nam9. He needs a TTX HDD cover. You know there is great multikit for TTX2 thanks to @Niko. I think people prefer 2.5" SSD HDD for the multi. We know original metal game covers not support the SSD drive. 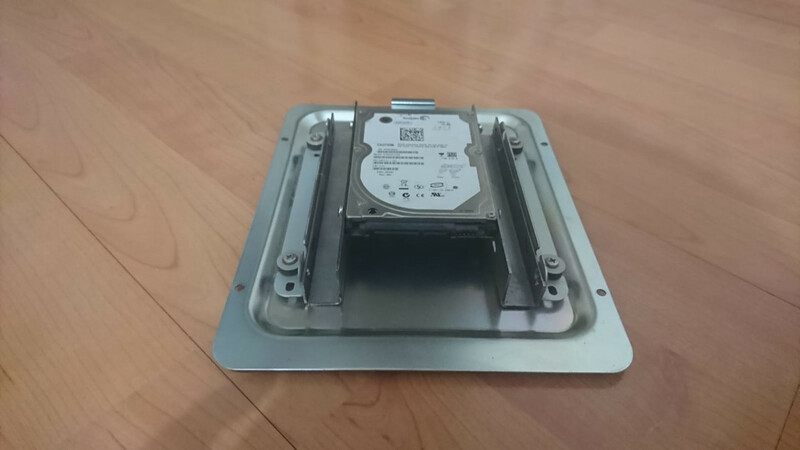 What do you think about the retro HDD cover which support 3.5 original HDD and 2.5" SSD HDD together ? I just made an prototype and it looks like good. I will take an pre-order for that. After I will start the production. 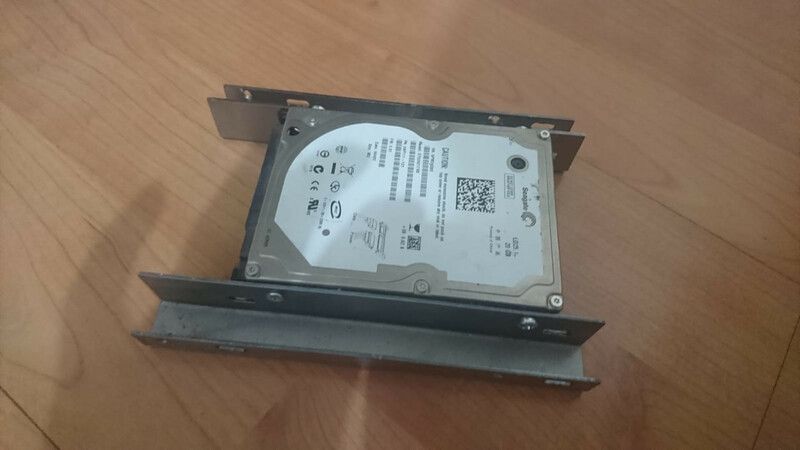 There will be 2 small metal part for 2.5" HDD. The price is: 13$ for 2 parts. The post was edited 4 times, last by hursit ( Jan 22nd 2019, 7:03pm ). 2.5" SSD is what I'd be using. I'm down for this. 2.5" support is great. Definitely a better solution than having the disk loose in the TX2 like I've got at the mo. I'll be down for one. Great idea, I'd be down for 1 if not 2 for sure. Want to show your support for the Freeware X2 Multi? : Buy Niko a Beer! Im down for one 2.5" SSD one for sure. Maybe two. I'd be interested in 2.5" and 3.5" sizes. I have original drives that need the mounting plate! I need a bunch of these. Would need both kinds, 2.5" and 3.5" sizes. 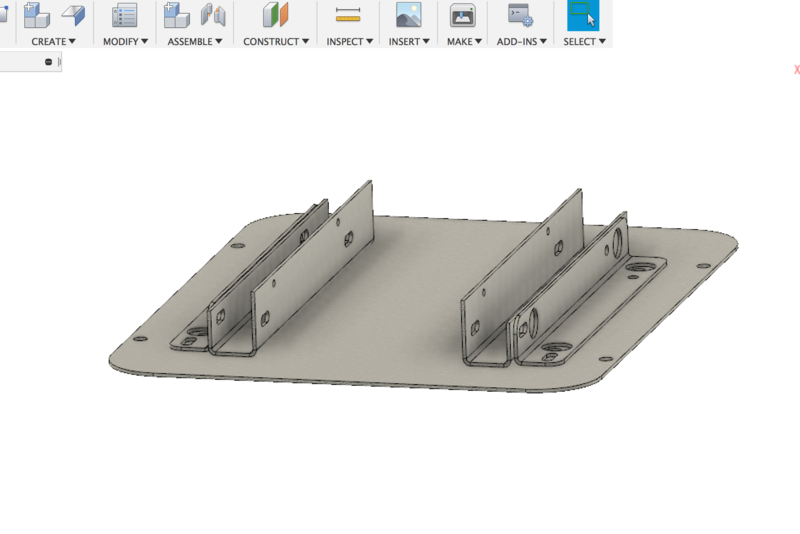 I finished the draw and I will send the datas to CNC tomorrow. I will open a pre-order who I complete the all testes. 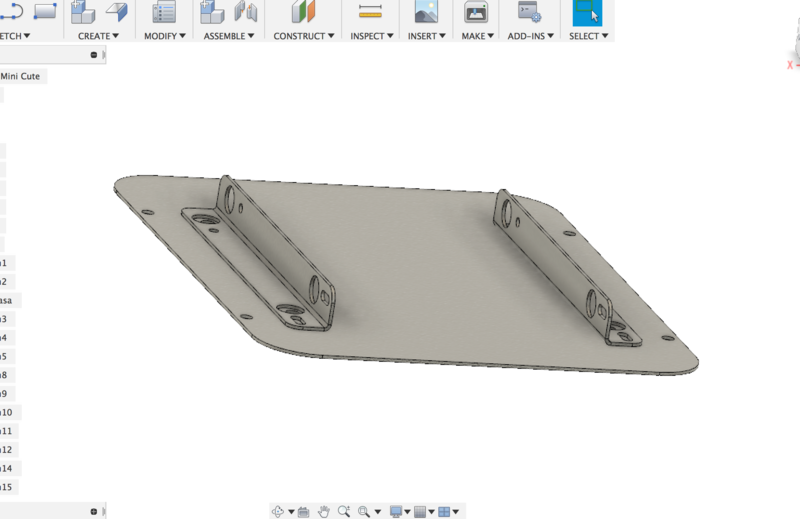 you might need to add an indent in the cover for a 3.5" drive as it may hit the heat sink. Let me check and test it with the sample. Then we talk about what should we do . 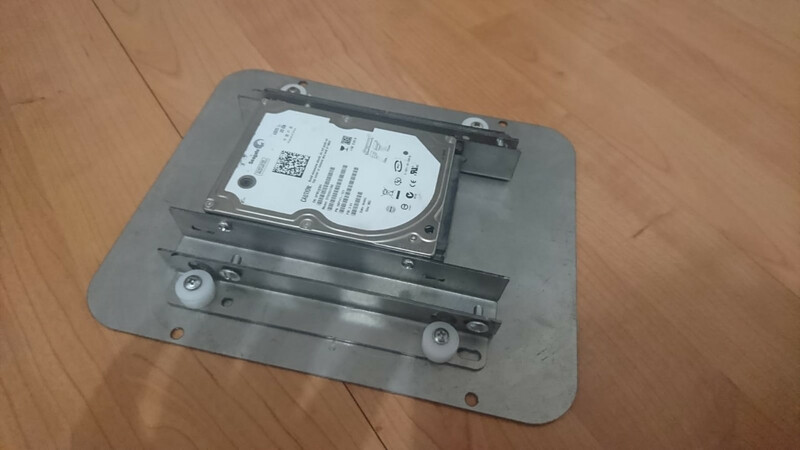 You have to have Original TypeX HDD cover. If you don't have that, I can give you different price. The post was edited 1 time, last by hursit ( Jan 15th 2019, 2:52pm ).